There are 16 names in this directory beginning with the letter Y. My grandad worked there from the age of 14 (about 1939), but signed up to the navy aged 15 (after lying about his age!) 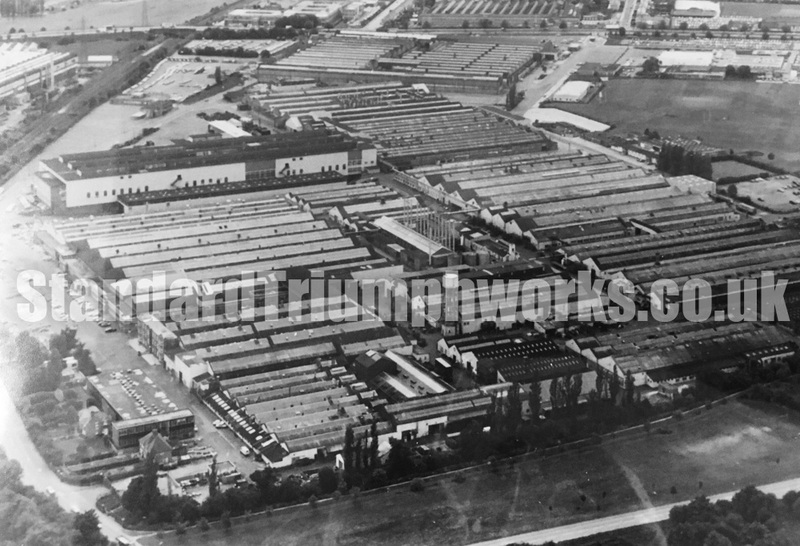 and returned to work here after the war (1945/46) as jobs were kept open. Worked here until everyone was made redundant. 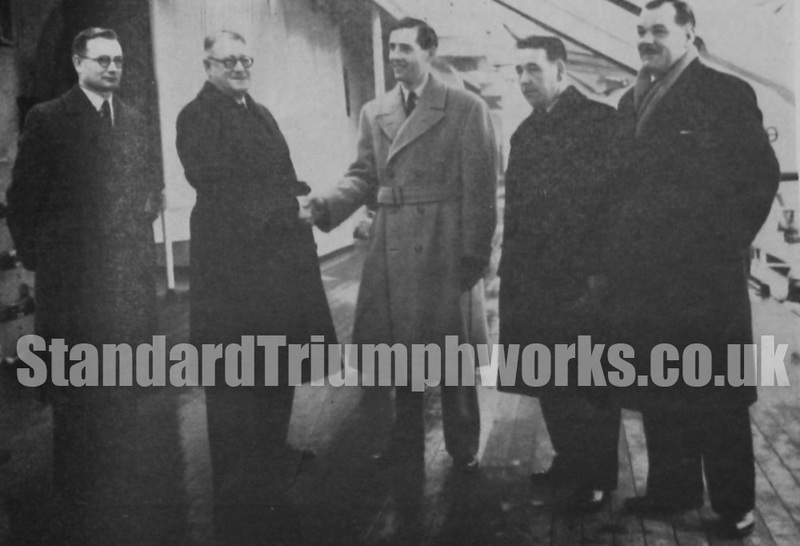 He worked on both Standard and Standard Triumph, and I think he worked in the gear box room. Rover Triumph projects director. 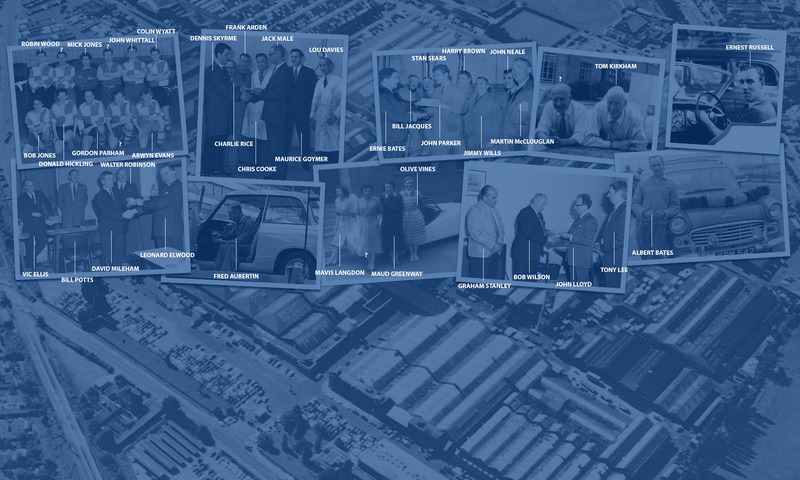 After the war, he took up a post with Standard and by 1971, had become manufacturing manager for the Canley, Tile Hill and Radford plants, responsible for more than 10,000 staff. 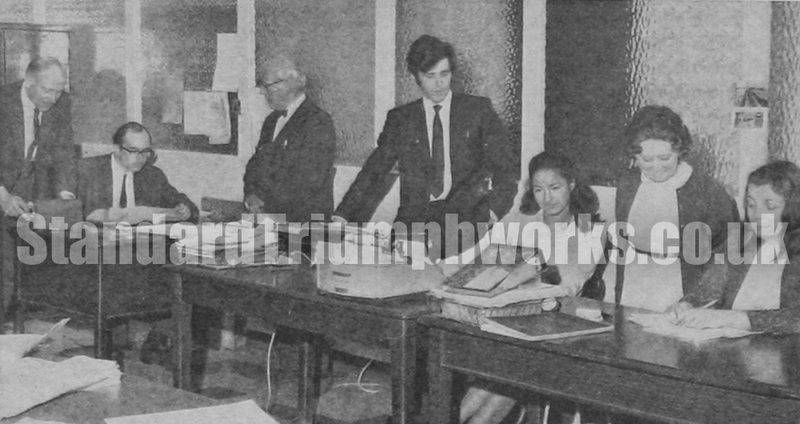 Responsible for planning and executing the relocation of TR7 production from Speke in Liverpool to Coventry before taking early retirement in 1980. It certainly was a great firm to work for. Sir John Black was a frequent visitor to our office, and I typed the letter thanking him for the bonus we received in respect to the profits the firm made during the year.